The words professional and passionate are the ones that first come to mind when describing Sophie Garner, an experienced singer, performer and educator, with over twenty years’ experience of bringing music, energy and confidence to the stage, the public and to youth. Having started her professional career with the National Youth Theatre of Great Britain (1991-1992 Maggie May and Amphibias Spangulatos), a determination to succeed and share her passions emerged, leading Sophie to become the first artist to play the London O2 Arena, setting a standard to beat by artists who followed in her footsteps. And others soon noticed Sophie’s talents, giving her opportunities to travel across Europe and the Middle East with her four studio albums, and allowing her to support artists including Mcfly, Sugababes and Will Young. A strong leader, inspired and trusted, Sophie fronts and manages several professional bands, writing, coproducing and sharing her expertise with as many students as she can, strengthening the talent, confidence, writing and vocal technique of the artists of our future. A natural educator and full of energy, Sophie’s passions and goals stem from believing in the true, holistic and deep effects of music, and sharing the gift of music, as a therapy and a life skill, to help others learn to comfortably express themselves, allowing her students to grow in confidence and develop socially. A great communicator and easy to follow, Sophie allows students to excel creatively, and this is what Sophie thrives on. Finding fulfilment in 2015 to 2017, Sophie was able to share her talents, inspiring every single child at Little Stanion Primary School, and having the freedom as Performing Arts Lead to develop exciting and motivational lesson plans to fully support her students’ creativity and to explore the depths of music with the whole school, from nursery age to year 6. This nurturing and empathic nature continues in Sophie’s one to one music therapy sessions with children with SEN and behavioural issues, allowing troubled and struggling children the chance to express their needs and feelings in a supportive and unique environment. In an effort to reach and inspire as many children as possible, as well as to continue her own professional development, Sophie has taken on many community projects including running drama and music workshops in theatres and for local councils, running contemporary choirs specialising in Soul and Motown music, providing music therapy sessions in a stroke clinic, and teaching both child and adult private students, allowing potential and established artists a safe place to learn, develop and flourish. To play a wrong a note is insignificant; to play without passion is inexcusable. 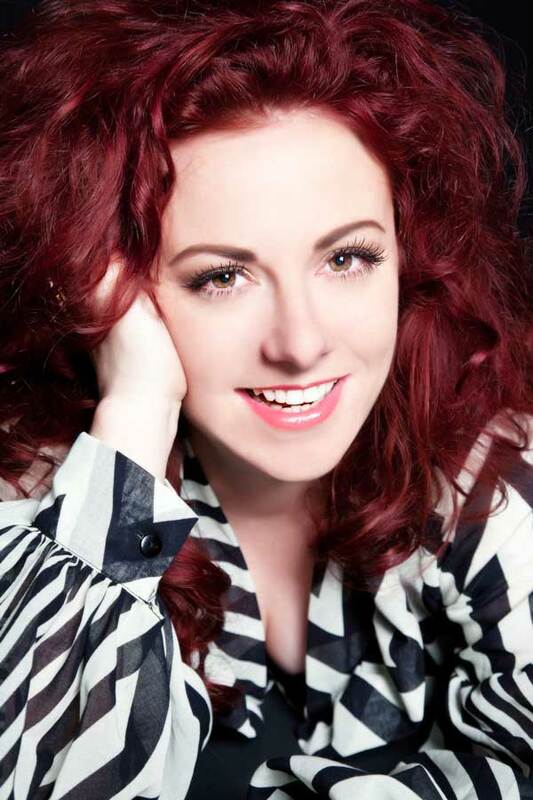 Having experienced her own struggles, Sophie has also worked to form a support group called VoxOp: The UK’s first and only support group for singers with vocal issues, which has featured in written editorials and has regular guest speakers including Declan Costello, Jacob Leiberman, Tom Harris, Sara Harris (BVA) and renowned Australian SLT Ron Morris. VoxOp has become a recognised and respected group, receiving endorsements by The Performing Rights Society and The Musicians Benevolent Fund. Ambassador for the new young persons national mental health research charity MQ, Sophie could be described as a pioneer and advocate for child development, often exploring the link between music and child psychology and fully believing in the importance of education. And this is a belief that Sophie puts in to practise. With a PGcert in Applied Professional Practice from renowned Cardiff Metropolitan University, Sophie’s expertise has been welcomed and utilised at master classes on the voice and vocal health at many recognised professional institutes, including Association of Teachers of Singing, Royal College of Speech and Language Therapy, Gibson Guitar Institute, Debbie Winter’s Voice Workshop, The Performing Rights Society, Tring Park School for the Performing Arts, and The Musicians Benevolent Fund. Down to earth and a people person, Sophie is humble and still appreciates all of the opportunities that she has been given, which is why she returned to where it all began in 2017. Sharing her experiences and knowledge to The National Youth Theatre of Great Britain, Sophie delivered a workshop in song writing and put together a breath taking 300 person choir that she coached and directed in a public performance. With her extensive performance experience and as ITV’s vocal coach for THE VOICE KIDS, Sophie is no stranger to the spotlight. 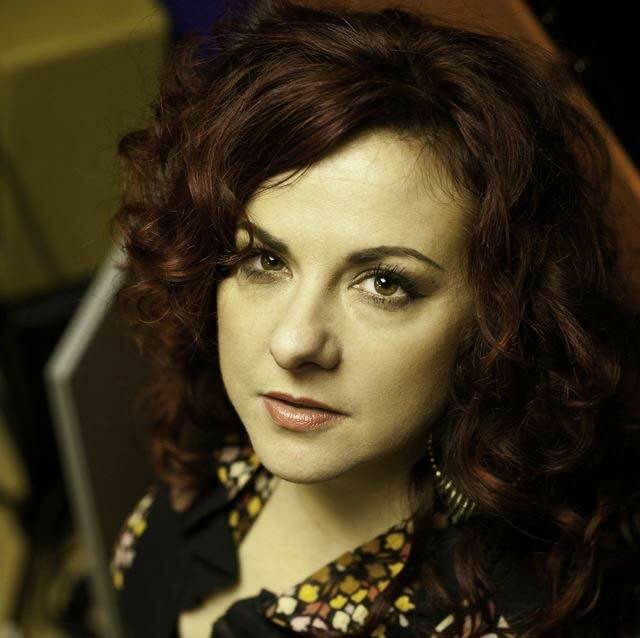 As a singer and actress, Sophie has featured and performed on BBC radio and TV, and ITV throughout her career, and featured in a ground-breaking C4 series entitled The Food Hospital in 2011, as well as writing and performing the music for the film ‘Lipstick’ starring Jack Sheppard. Sophie is an accomplished writer, with editorials for ‘The Stage’ and ‘The Singer’ magazines where she was able to share her vocal op experiences. Continuous self-development is also important to Sophie, and whilst sharing and inspiring others, Sophie never stops learning and growing herself. Her other accomplishments include CPD training to deal with Self Harm in teenagers with YoungMinds, being a level two Philosophy for Children Facilitator – SAPARE, Sophie is Accent Method trained by The British Voice Association, undertook a 12-week course in the fundamentals of singing at City Lit College of London, and was awarded ITEC International Therapy Education Council Diploma in Anatomy and Physiology and Indian Head Massage, and she has no plans to stop learning yet!